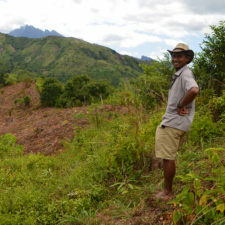 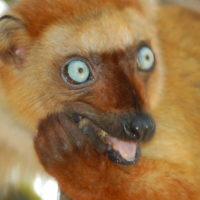 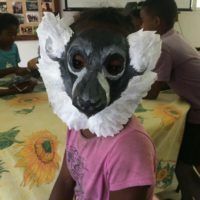 LCN Member of April is Mikajy Natiora, a Malagasy NGO founded by Dr. Sylviane Volampeno that is working in northwest Madagascar to improve local livelihoods and protect biodiversity including lemurs and ibis. 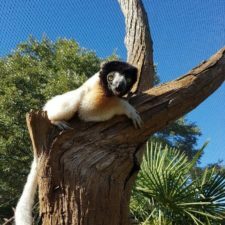 Learn about the Member of the Month for March 2019: the Aspinall Foundation. 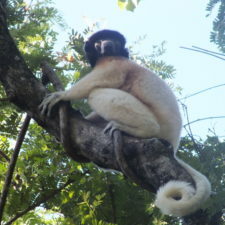 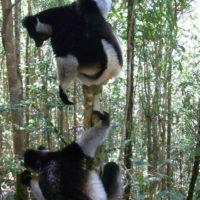 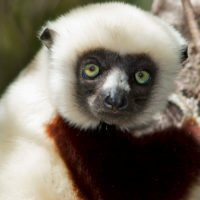 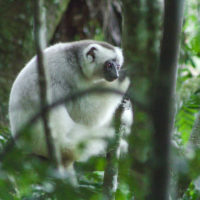 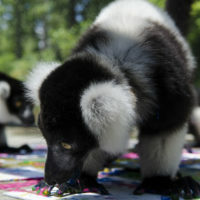 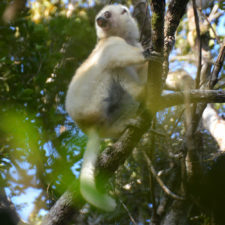 Aspinall’s work in Madagascar supports 6 species of lemur including the indri and crowned sifaka through community-based conservation, research, and education.